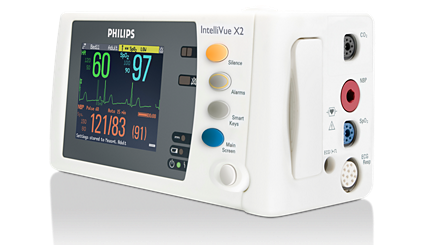 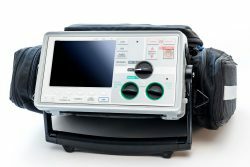 The safest mounting solution for portable medical devices that weigh up to 15 lbs. 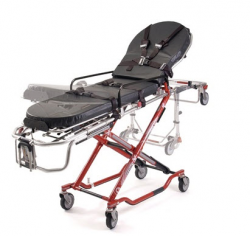 For this year’s EMS World Innovation Award contest Technimount System has submitted a revolutionary system that will change the way the medical staff is transporting portable medical devices that weigh less than 15 lbs. 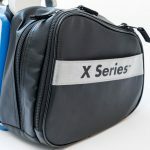 This is a contest where new products that help improve the EMS organizations work are rewarded. 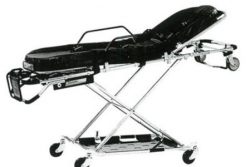 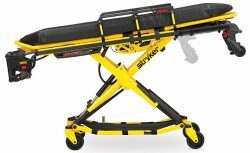 The product is named the Safety MD-TransporterTM and is designed to be installed on the stretcher without modifying its integrity. 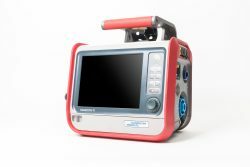 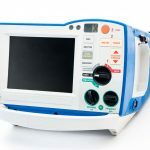 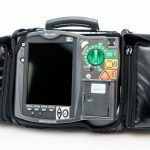 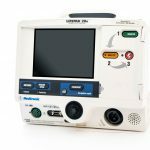 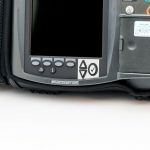 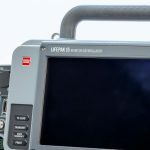 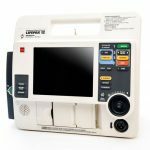 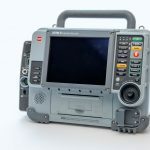 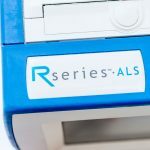 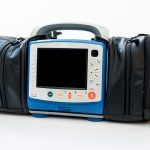 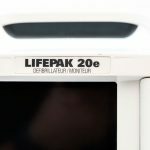 In addition, the Safety MD-TransporterTM can be installed with the Safety Arm SystemTM that allows you to transport your preferred patient monitor/defibrillator. 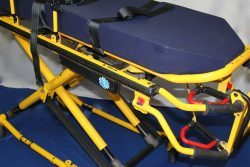 These products are the perfect combination for the safest and most flexible mounting solutions. 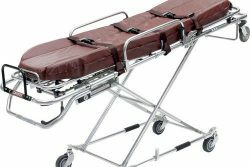 The Safety MD-TransporterTM will be available for presentation at the EMS World Expo in Nashville from October 29th to November 2nd, 2018. 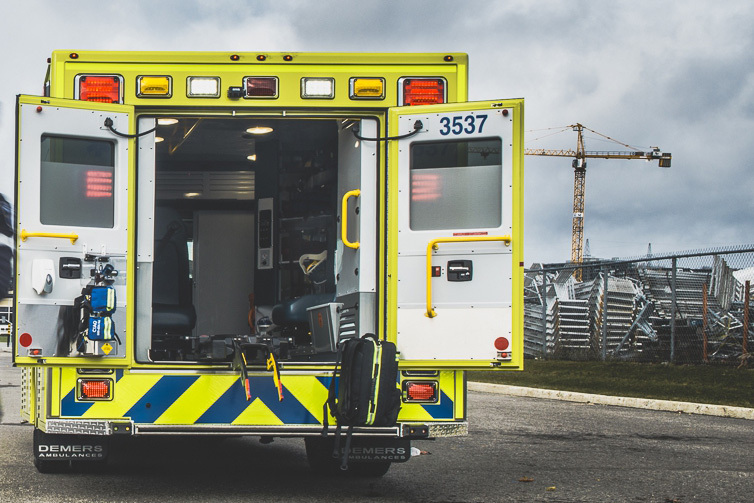 During the expo, judges from the EMS World Innovation Award contest will be getting a hands-on experience with the demonstration and all the information they need to decide if our product should be part of the winners of the Innovation Award. 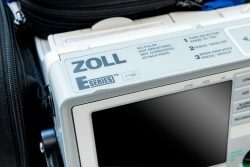 We are very privileged to have been nominated as finalists of the EMS World Innovation Award contest. 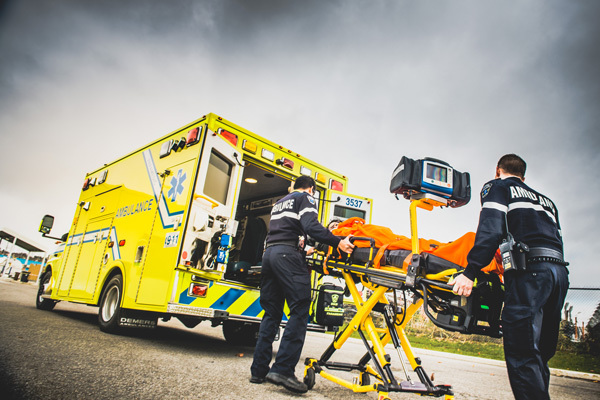 We are proud to see that all our efforts to offer innovative and safe mounting solutions to help improve the paramedics’ work are rewarded. 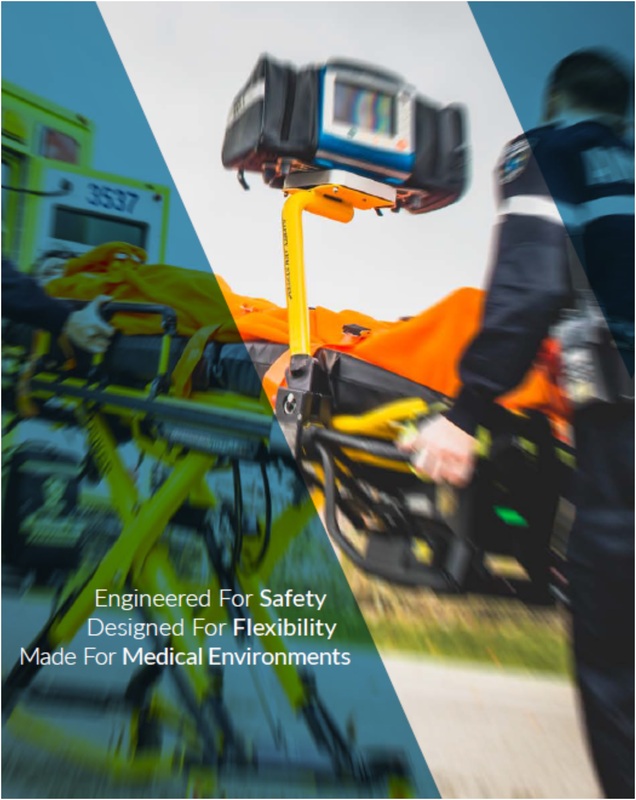 Don’t forget to come meet the Technimount System team at EMS World Expo in Nashville from October 29th to November 2nd at booth #1410. 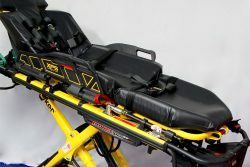 Each year, for the EMS World Expo, companies that exhibit can submit products that improve the delivery of EMS. 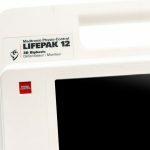 The products are then tested and chosen by a panel of judges made up of members from the EMS World Editorial Advisory Board and the EMS World Expo Faculty. 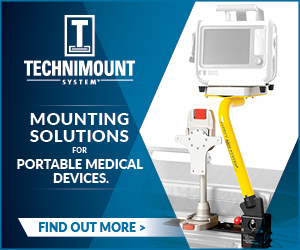 Technimount System is a manufacturer of bracket mounting systems for portable medical devices. 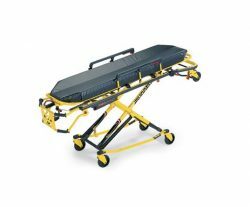 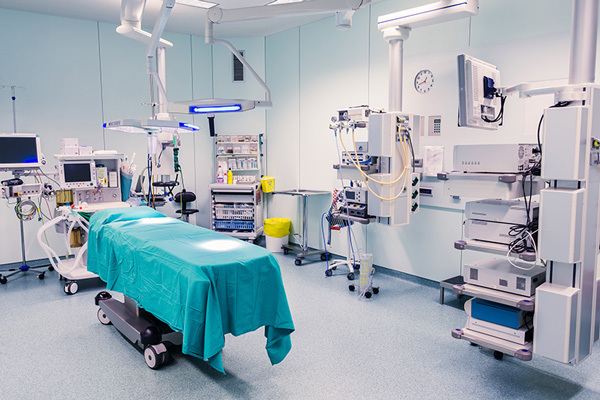 They offer the only mount solution on the market that fits on different brands of portable medical equipment for ambulances, stretchers and hospital environments. 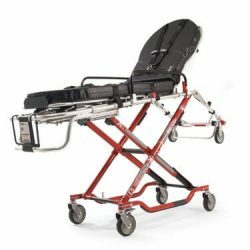 This gives flexibility to the EMS and hospital markets.